Trivia: This was remake of Bharathi Raja's Tamil hit '16 Vayathinile', starred by Sridevi, Kamal Hassan and Rajinikanth. Trivia: This film won three Nandi awards. Lakshmi got Best Actress award, Rajan-Nagendra got Best Music Director award and Veturi won Best Lyricist award. Trivia: This film won Golden Nandi for Best Feature Film from AP Govt. This is debut movie for Paruchuri Venkateswara Rao, elder in Paruchuri Brothers, as writer. Synopsis: Venkaiah (Vasudeva Rao) and his son Kistaiah (Narayana Rao) lives in a village. Venkaiah lives in a queer world of his own. They have learnt to conquer hunger and are mentally strong. They consider the poor farmers are fools to work for the rich and suffer. Kistaiah wants to marry Nilamma (Mamata Shankar). The father does not like the marriage. Kistaiah refused and married Nilamma. Nilamma tries to control the family. Venkaiah does not change. Kistaiah stands between them. There is bitterness in the family. In course of time Nilamma conceives. One day, they find Nilamma in acute pain. The father refuses to call a midwife and Nilamma dies. They decide to conduct funeral rites to Nilamma. They go begging around the village and gather some money and decide to spend it on drinks. Trivia: It was a remake of Kannada hit film 'Sahodara Saval' (1977), starred by Vishnuvardhan and Rajinikanth also directed by KSR Das. Trivia: This was based on CT Khanolkar's Marathi novel 'Kondura'. This was simultaneously shot in Telugu and Hindi. 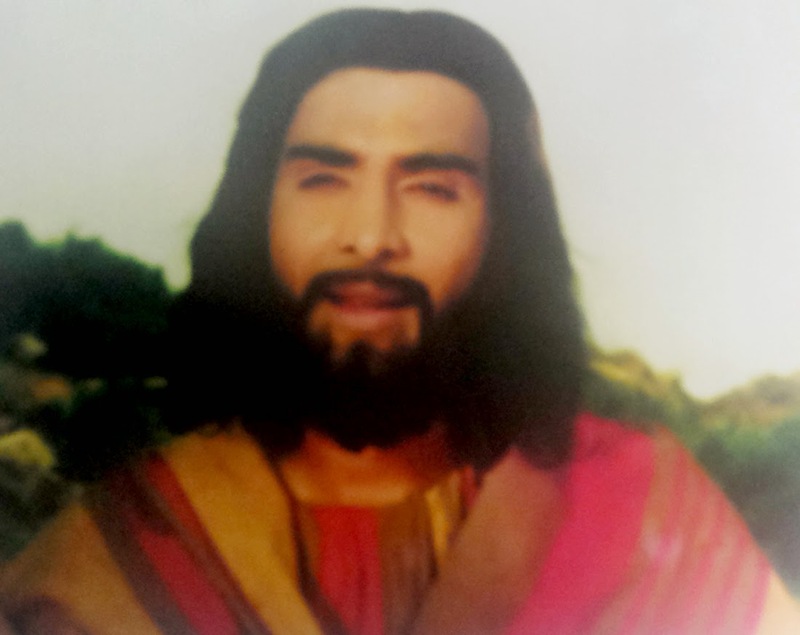 The cast in both films was similar except Rao Gopala Rao. In Hindi, the role Bhairava Murthy played by Amrish Puri. 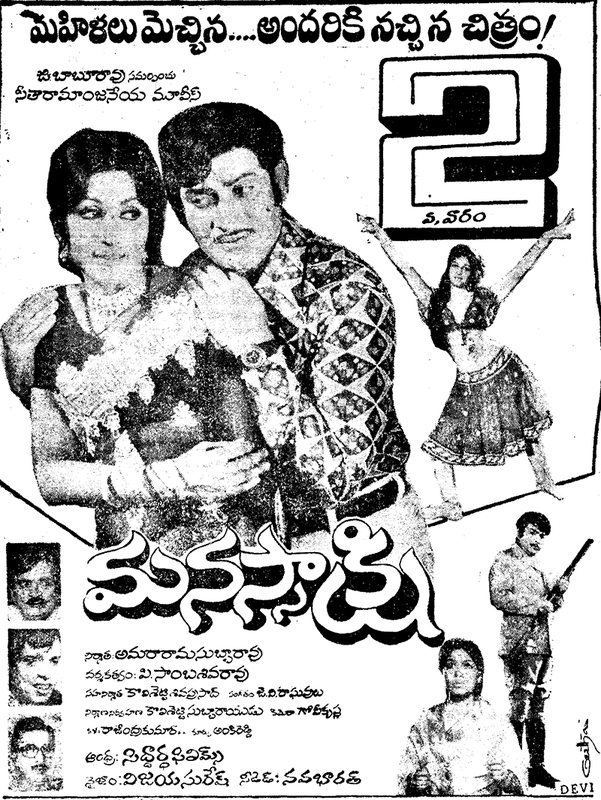 This is the only Telugu film of Shyam Benegal as a director.